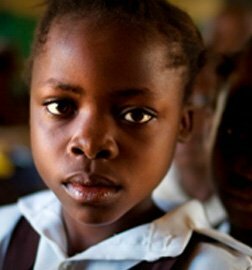 Your gift to the Campaign for Female Education can provide a uniform, school supplies and exam fees - simple things that keep a girl out of school because the cost is insurmountable for her family. When you give the gift of education, you'll join a global movement that is tackling poverty and inequality by giving women and girls the tools they need to secure a brighter future. 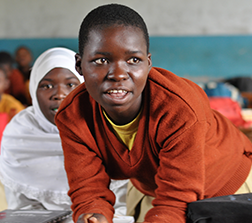 Every year, poverty keeps millions of girls in Africa from going to school. But when you educate a girl, everything changes. 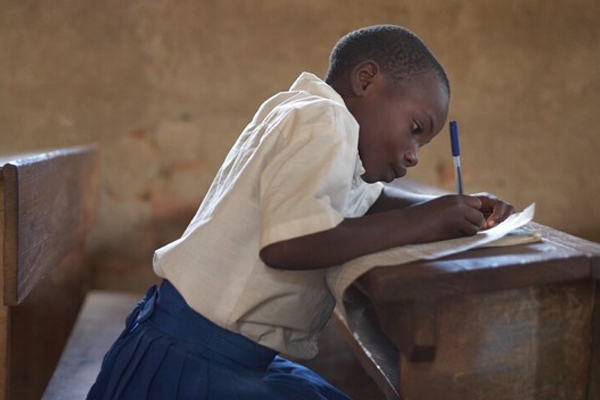 Jessey is 15 years old and attends primary school in Machinga, a southern district of Malawi. 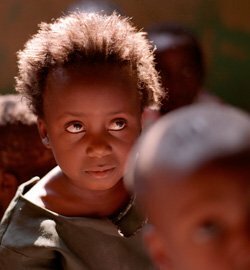 One of six children, her parents are farmers who work tirelessly to meet the costs of the uniform, books and supplies she needs for school. With food scarce and a daily 7km walk to school, Jessey was at risk of missing out on her education. How we use your donation? As well as paying school fees and other essentials, such as uniforms, books, and sanitary protection, your gift helps beyond the classroom, supporting young graduates with the training and resources they need to become economically independent leaders in their communities. 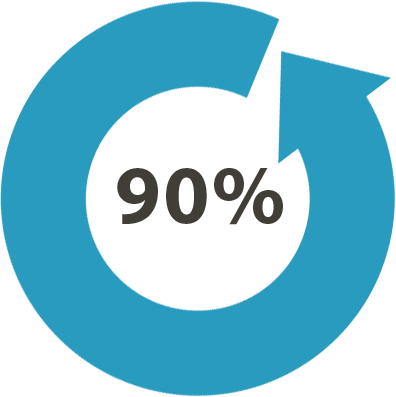 Over 90% of every dollar we spend goes to our programs. When a girl you support graduates, she becomes part of our unique alumnae network, CAMA. Already 55,358 strong, this movement of educated young women are returning to their villages to grow their economies as business women, leaders and philanthropists. Their movement is united by the fact that they have not just heard about the power of girls’ education, they have lived it. 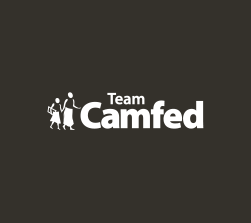 Every CAMA member exemplifies the spirit of giving back - on average they each support 2 to 3 children to go to school, amplifying your gift and multiplying our collective impact.